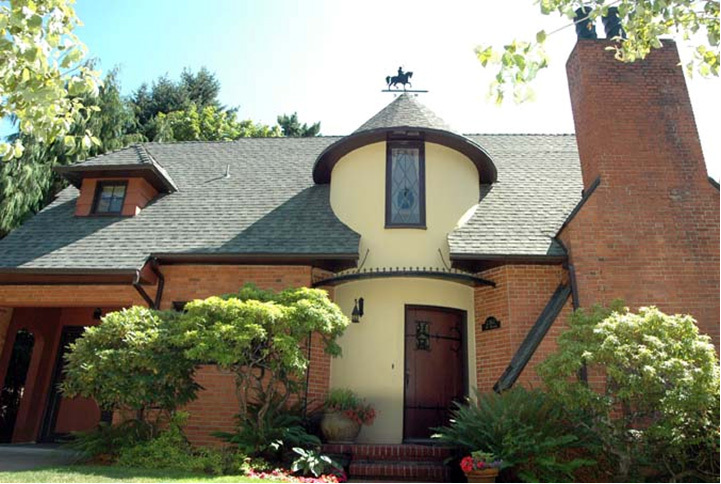 Many of Portland’s most notable late 19th and early 20th century architects designed homes in this hilly National Register Historic District. The neighborhood is also known for its wonderful landscape architecture, serving as a gateway to Washington Park. Be advised that this is a fairly strenuous walk.